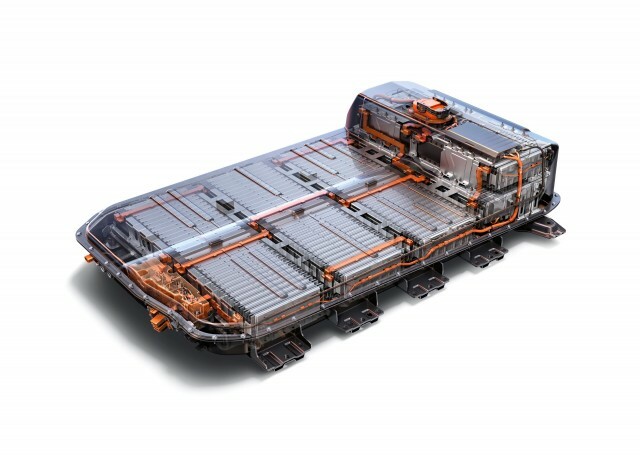 The vast majority of the electric vehicle (EV) market is still pretty nascent, but one of the first components of an EV to need replacement is the car's battery. As the market grows, figuring out the most economical, sustainable, and logical way to dispose of or, ideally, repurpose and reuse these batteries will be of utmost importance. This type of synergy between clean tech sectors is critical as the industry evolves, and finding such sustainability and economic synergies only strengthens all enterprises involved. 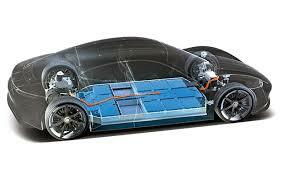 Have you seen or heard about other ways used EVs can be repurposed in clean power applications? Does this type of end-of-life use echo any other utility industry endeavors from the past? Let's discuss! Minnesota’s emerging electric vehicle industry is at an important pivot point. This is an update on the status of EV proposals currently in play at the Minnesota Legislature.